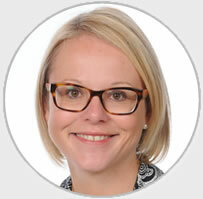 Chantal Rozzier grew up in Martlesham and attended Farlingaye High School before undertaking a BA (Hons) degree in Primary Teaching at St Martins College in the Lake District. After graduation, Chantal took some time out to broaden her skills and managed a small business in Cumbria. Bitten by the travel bug she then spent a year travelling around the world, before arriving back in Suffolk to embark on a career in teaching. 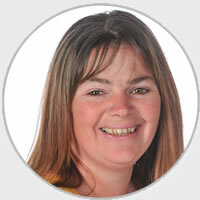 Chantal began her teaching career at Grundisburgh Primary School and has been teaching at Woodbridge Primary since 2010. 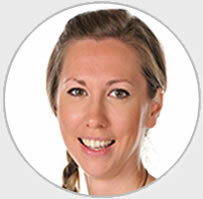 Chantal’s specialism is in Literacy and she is part of a small team that introduced and developed a daily phonics teaching method called Phonics O’Clock for all of F2 and KS1. In her spare time, Chantal enjoys photography, and is occasionally called upon to be the official photographer at weddings! Chantal is also very interested in Art, History of Art and world travel. Claire Bradshaw was raised in Bedfordshire and went to Nottingham Trent University to study Media & Communication. She graduated in 1998 and took a gap year to travel around the world. On her return to the UK she became the producer of an internet start-up in Buckingham and after several years in this post, she met her (teacher) husband. Claire then moved back to Nottingham where she undertook a Graduate Teaching Programme; Claire’s first teaching post was at Repton Primary School as a Y1 class teacher. In 2006 Claire had her first son and in 2009 her husband’s job brought the family to Suffolk and she had her second son. 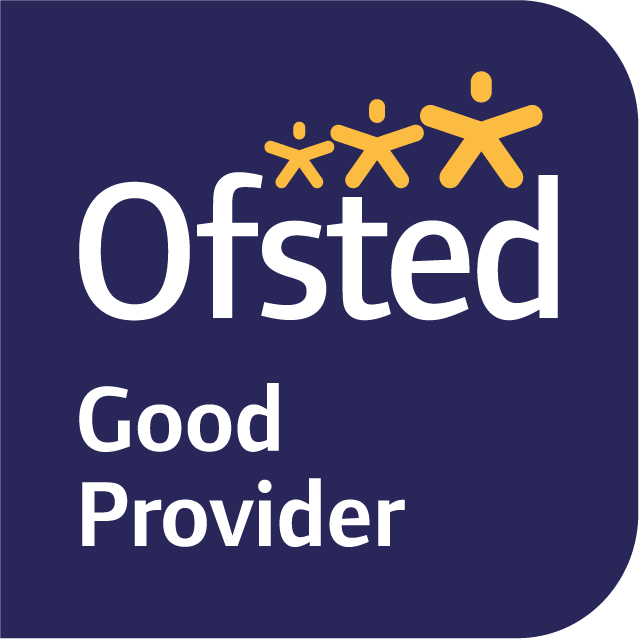 Once settled in Woodbridge, Claire began working at Woodbridge Primary school doing PPA cover in the nursery, since then she has developed her role and now covers classes across the school. Claire enjoys spending time with her family (particularly if it means going to the beach!) She also enjoys eating out and time spent catching up with her friends. 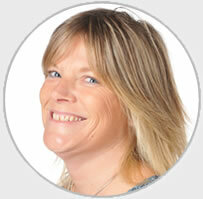 Sally Brayshaw grew up in Leicester before moving to Suffolk. She originally trained as a florist and then moved on to spend 8 years working for a medical company. Sally has been a bit of a globetrotter, having lived in Holland as well as travelling to Thailand, Malaysia, Indonesia, Australia and New Zealand. On her travels, Sally qualified as a scuba diver and enjoyed liveaboard diving on the Great Barrier Reef. Sally has also skydived over the Whitsunday islands; she has sailed all over the world, skied and hiked on glaciers. Somewhere in all of that Sally has also raised two daughters (both of whom attended Woodbridge Primary school). In her spare time, Sally still enjoys scuba diving, going camping and spending time with family and friends.